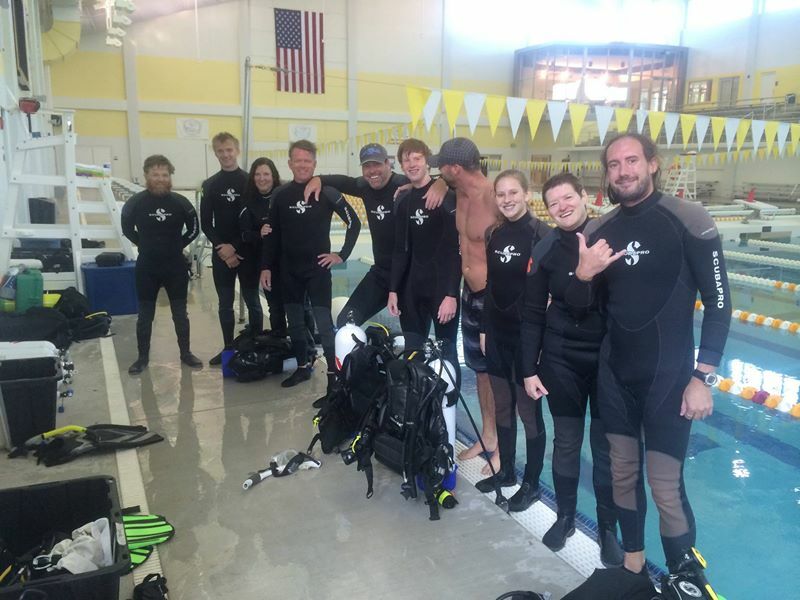 Training Facilities — Dive Georgia - Atlanta Metro Scuba, Snorkel, Travel, and Training! Dive Georgia's Classroom Facilities are second to none! 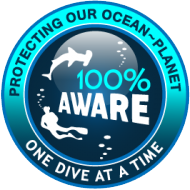 We have a large comfortable air-conditioned classroom packed with the latest technology and teaching aids that allow our expert instructors to focus on what's important - the knowledge and skills of scuba diving! The classroom is located right inside downtown Woodstock at the Dive Georgia Retail Store. Click the "Pin" on the map to the left to get driving direction from Google! 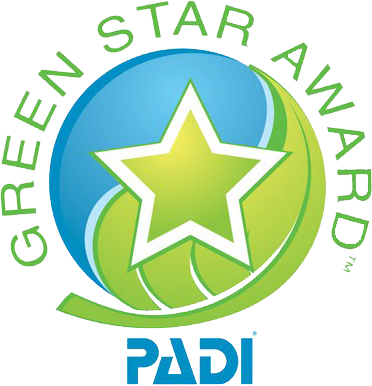 The Dive Georgia Pool Facility is a brand new and state of the art aquatic center. 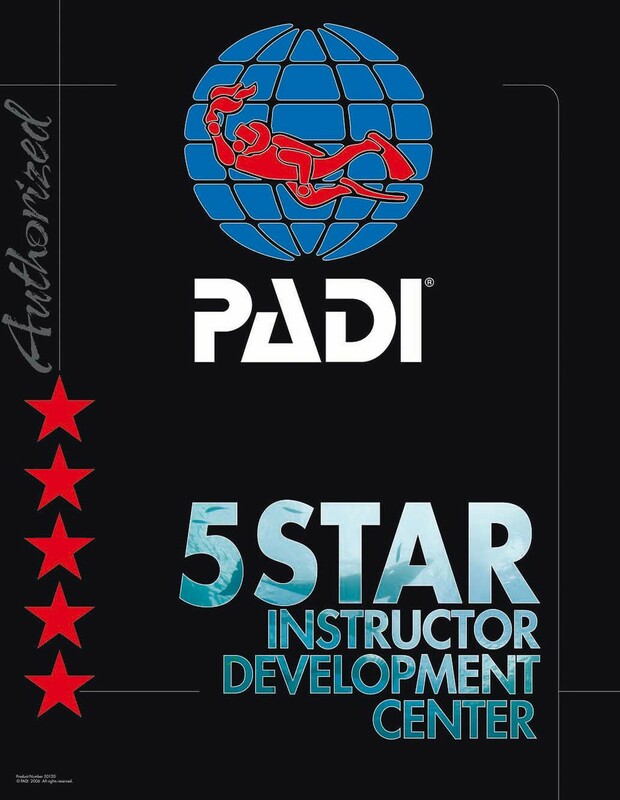 The pool is heated for your comfort; is indoors; has multiple depths; and with crystal clear visibility you will see every movement your instructor makes to get the most enjoyment out of your class! Full locker rooms with lockable lockers, heated showers, and advanced safety equipment just to start! Even an awesome viewing area for your friends and family to watch from! 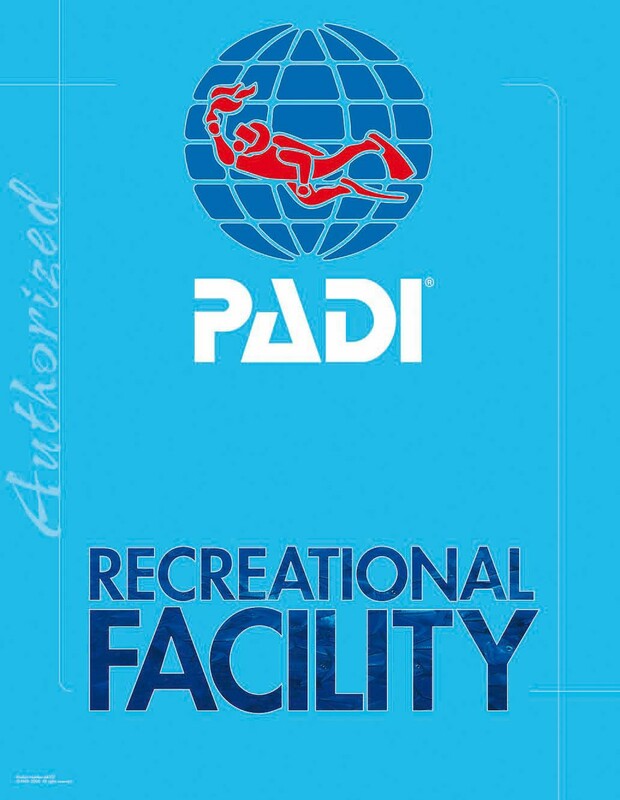 The Dive Georgia Pool is conveniently located just down the road from our Retail Store. This is a brand new development and facility so your car GPS may not locate it or bring you to the wrong place. Take Exit 11 (Sixes Road) and make a left. After you go over Hwy 575 we are the first road on your left. Gresham Mill Parkway. We are about 1/4 mile down Gresham Mill Pkwy. Dive Georgia operates the only Open Water Dive Resort in the state of Georgia, Kraken Springs Watersports Park! 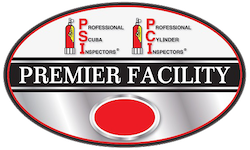 Being conveniently located 45 minutes from downtown Atlanta, it allows you to get certified in a weekend and without any additional travel expenses. A full facility with Indoor Changing Rooms, Restrooms, Offices, Rental Gear, Compressor Systems, and Safety Equipment! 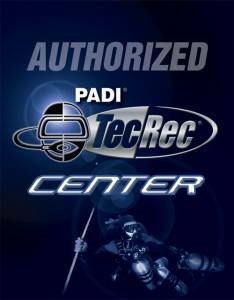 Brand new training platforms and ease of access makes it a breeze to become certified for Open Water or beyond! Kraken Springs Watersports Park is located just 30 minutes from Woodstock, GA or 45 minutes from Downtown Atlanta. You car GPS might direct you a 1/4 mile off the entrance. Use the map to the left for reference.